As you all know, keeping our information safe is a job for everyone in the association. Please remember, do not open any attachments from senders you do not know and do not enter login credentials unless you're certain the website is legitimate. Below is an example of a recent phishing attempt. The invoice number, unusual language and the fact that the recipient of this message did not recognize the sender raised red flags. The link in the email opens a webpage that looks very similar to our Office365 login screen. 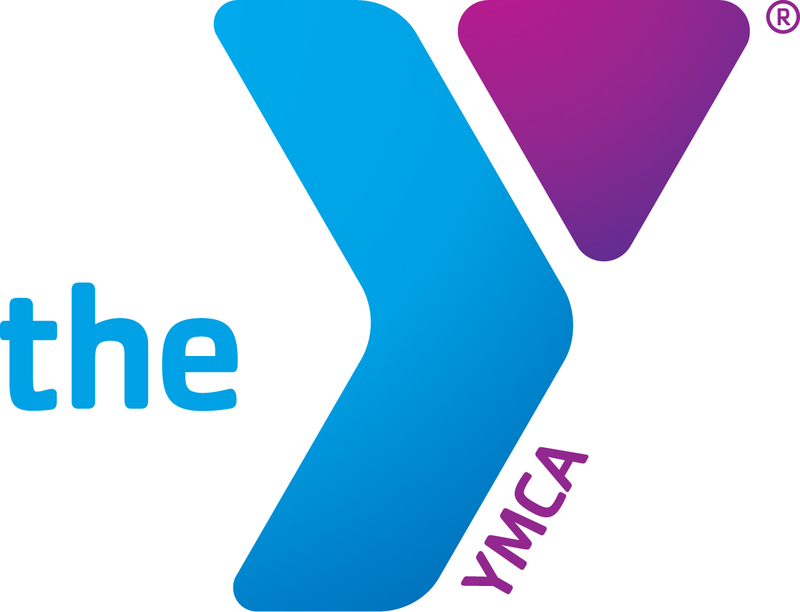 How do I verify if this is a YMCA login screen? First, check the web address. This phishing attempt had the following web address. Another indication that this page is not legitimate is when you look by the Microsoft logo in the bottom right corner.